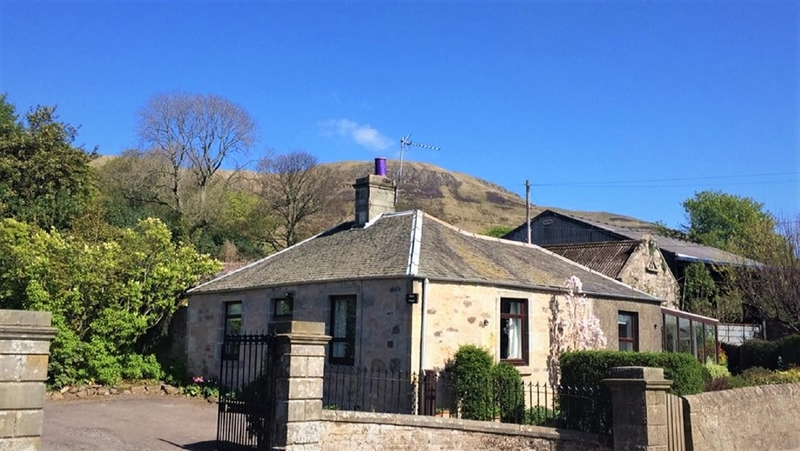 Balgedie Lodge, originally known as the Gate Lodge, is a cosy three bedroom cottage with wonderful Loch Leven views. It is family friendly and pet friendly and a great base for exploring all the wonders Scotland has to offer. Balgedie Lodge is a charming cottage that can comfortably sleeps up to five, in three bedrooms. There are two double bedrooms and one single. Usually, the double rooms are arranged with a super king sized bed in one and two singles in the other, but both beds are zip n’link so can be rearranged as required. Also, an additional single bed or cot is available on request although this must be requested at the time of booking and agreed with the owner. There is one family bathroom with an electric shower over the bath. The kitchen at the Lodge has recently been fully refurbished and is very well equipped with an electric cooker and hop, dishwasher, large fridge freezer, Nespresso coffee machine, 4 slice toaster and a sandwich maker as well as a large selection of plates and pots and pans etc. There is a large dining table and a washing machine and drying rack. The newly decorated sitting room has two comfortable sofas and a rocking chair with an open fire, which is very cosy on chilly nights! There’s a flat screen TV and DVD player and even a piano and a guitar for any guests who are feeling musical! 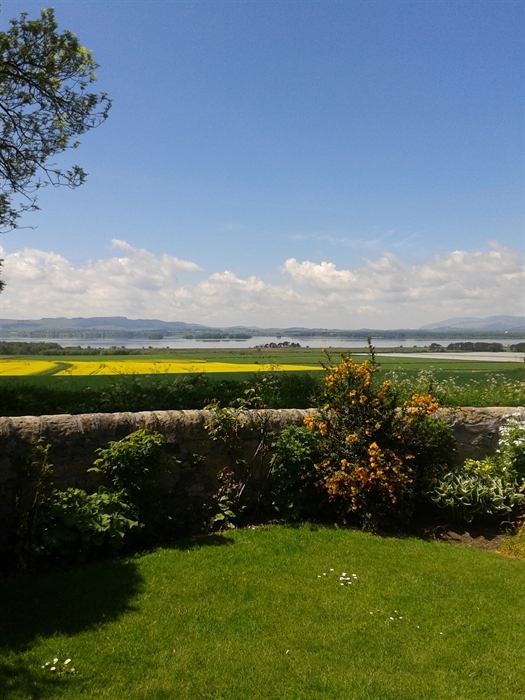 The sunroom, with its uninterrupted views of Loch Leven, is a real favourite amongst guests. There's a large selection of books and games for guests to enjoy there too and free wifi throughout the Lodge. The pretty garden is fully enclosed making it a safe place for small children to play and dogs to run about in too. There's also outdoor seating under a covered terrace with a fire pit and BBQ. It’s a lovely spot in the day as well as the perfect place to be for star gazing at night!